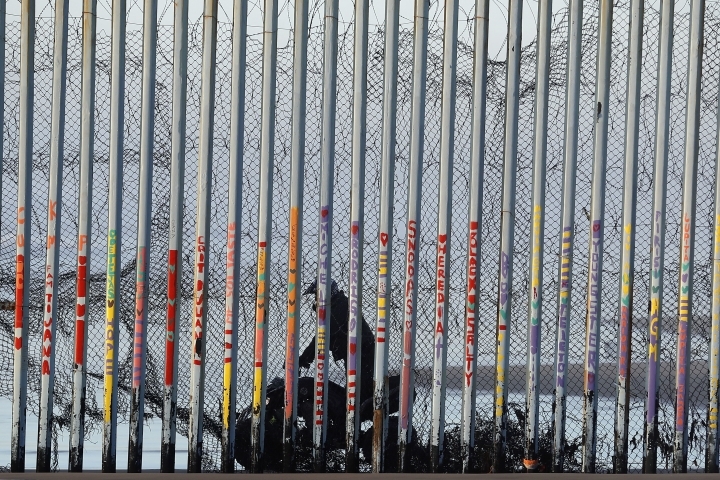 State senators in South Dakota have passed a resolution urging construction of a steel barrier along the U.S.-Mexico border. The Republican-dominated chamber voted 28-5 Thursday for the measure as the federal government shutdown drags on. Republican state Sen. Stace Nelson, the main sponsor of the measure, says South Dakota has a chance to be part of the national discussion over President Donald Trump's border wall. Democratic Sen. Craig Kennedy, an opponent, called the measure "pure politics." Trump and congressional Democrats have been at an impasse over funding for the proposed wall, which has led to the partial government shutdown now in its 20th day. In Montana, a lawmaker wants to spend $8 million in state money to help build the wall. Montana's Democratic governor calls a Republican lawmaker's proposal to spend $8 million in state money on President Donald Trump's proposed wall on the Mexican border puzzling. Democrat Gov. Steve Bullock on Thursday declined to say if he would veto the bill should it arrive on his desk. But he says it doesn't make sense to use Montana taxpayer dollars on federal projects. Bullock says he doesn't recall state Senate President Scott Sales ever strongly advocating for infrastructure investments in Montana and that $8 million could go a long way in the state. Sales says his proposal is meant to show that border security is important to all U.S. citizens regardless of their state. Montana's Senate president is proposing the state give more than $8 million to help build President Donald Trump's proposed wall on the Mexican border. At least one other state, South Dakota, is considering voicing support for Trump's wall. But Montana, which last year faced a massive budget shortfall, appears to be the first to propose spending its own money on the project. Scott Sales, a Republican, says his proposal is a "small token" to show border security "is of vital interest to all citizens regardless of what state they live in." House Minority Leader Casey Schreiner, a Democrat, says he'd like to see Sales focus on building Montana's infrastructure. 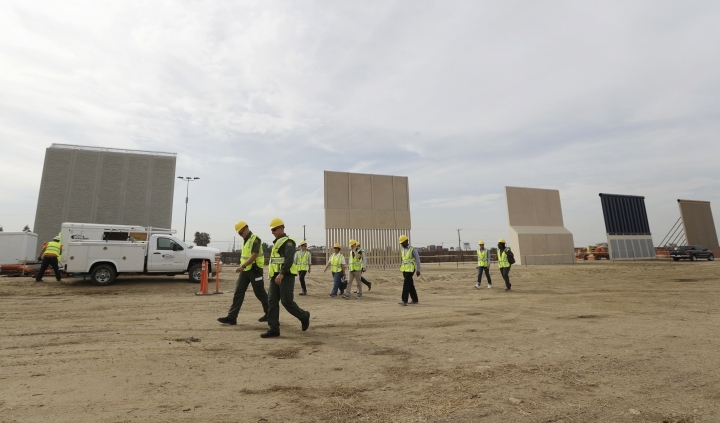 Trump headed to the U.S.-Mexico border on Thursday amid a government shutdown over the $5.7 billion he's seeking for the wall.